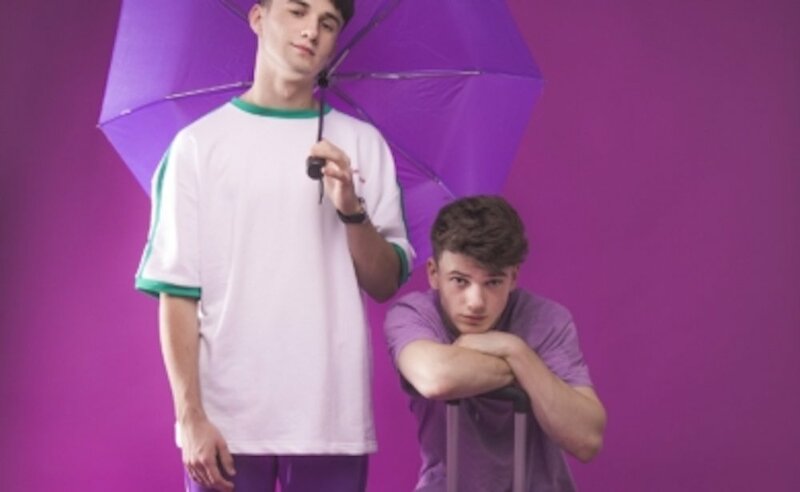 Are you looking for family things to do in Ireland this Easter? Look no further! We’ve scoured the country and compiled a list of 50 Egg-straordinary Places for an Easter Egg Hunt & To See The Easter Bunny in Ireland this Easter 2019. 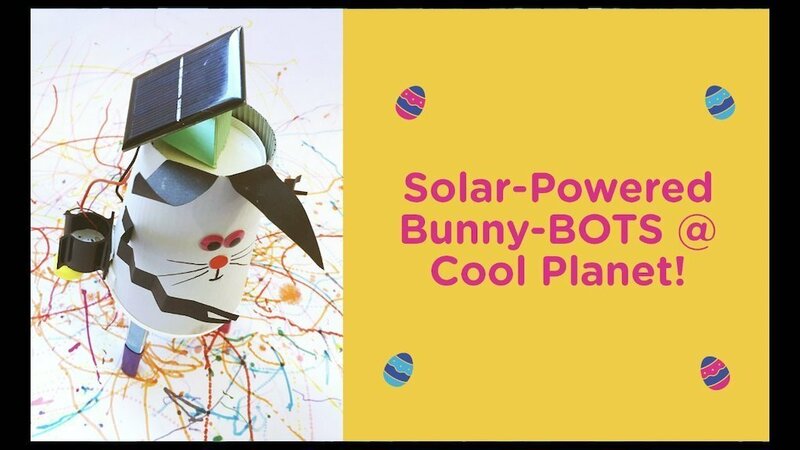 The National Museum of Ireland Decorative Arts & History at Collins Barracks have a full line up of family events running over the Easter Break. 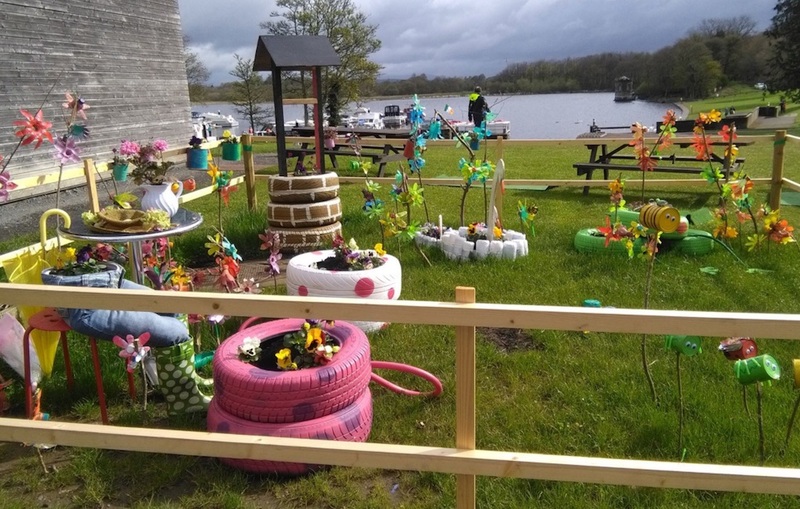 April 13th to 19th 2019The Nore Valley Park Easter Egg Hunt is one of the longest-running annual events – and definitely the most popular! Hunt far and wide around the farm for hidden eggs, and claim your sweets and chocolates as a reward! 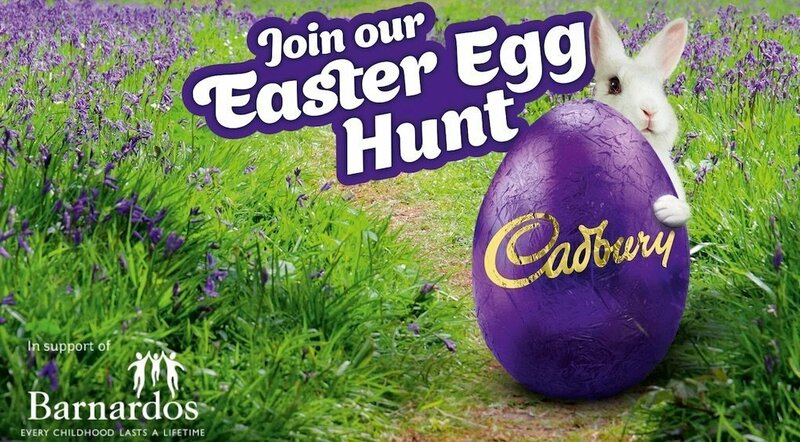 The Easter Egg Hunts will take place on dates between April 13th & 19th 2019. Normal farm entry applies, with the Easter Egg Hunt incurring an extra charge. 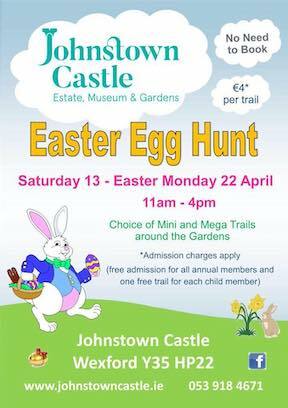 Johnstown Castle are having their annual Easter Egg Hunts from Saturday April 13th to Monday April 22nd. 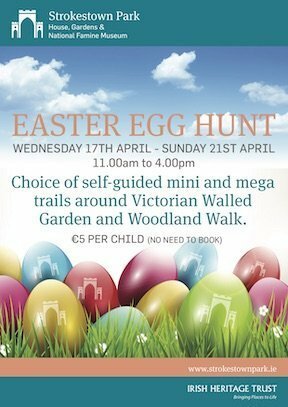 Participants in the Easter Egg Trail which takes place around the gardens have a choice of a mini or mega trail! The cost is €4 per trail and can be paid on the day, no need to book. This Easter you can also enjoy half price admission to Johnstown over the Easter Holidays from Saturday April 13th to Monday April 22nd. 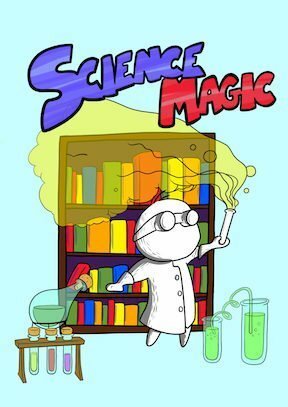 Adults are just €4.50, Seniors €3.50, Children €2 and a family ticket is just €12. Tayto Park always holds a full line up of Easter Themed Activities and Adventures which will keep all ages amused. 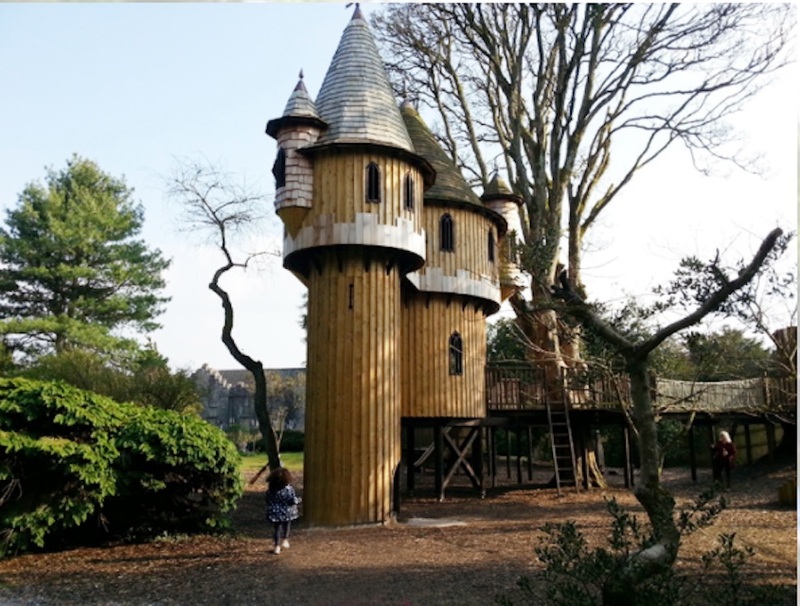 Mellowes Adventure Centre in Meath always plan a host of Easter Activities for families with Easter egg hunts and a visit from the Easter bunny! Secret Valley Wildlife Park is open daily for Easter Break. Meet the new animals, get up close and personal with the exotic bugs and reptiles and take a walk through the Lemur enclosure! 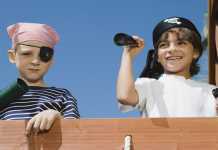 You can also take part in their Egg Easter treasure hunt and Easter Arts & Crafts and face painting activities. 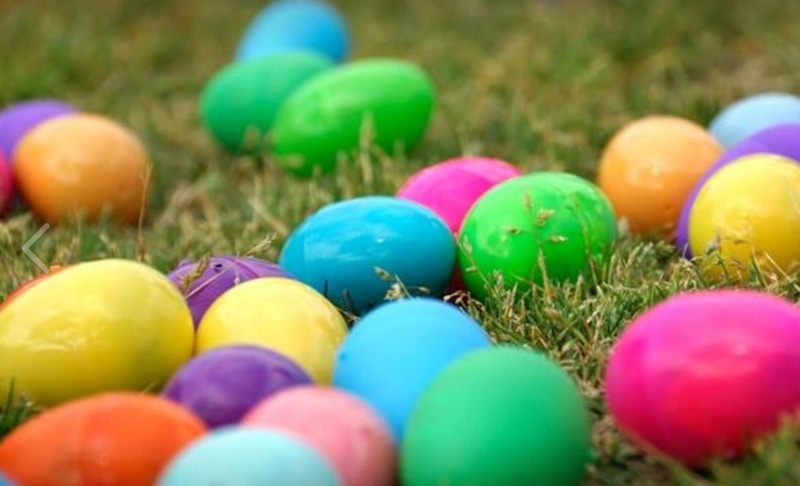 The Easter egg hunts at Glendeer Pet Farm always offer great eggcitment as kids go wild hunting and searching for all the chocolate treasures that can be found scattered around the farm. Easter egg hunts will take place on Easter Saturday, Sunday and Monday 2018 from 3pm. 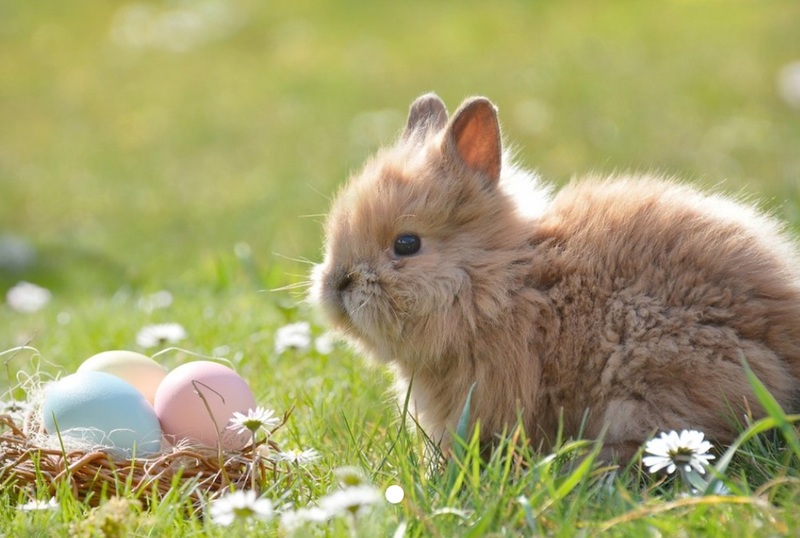 The Annual Easter Egg Hunt at Tullamore Pet Farm is suitable for both adults & kids, with plenty of chocolate eggs to hunt and find, and lots of good fun. 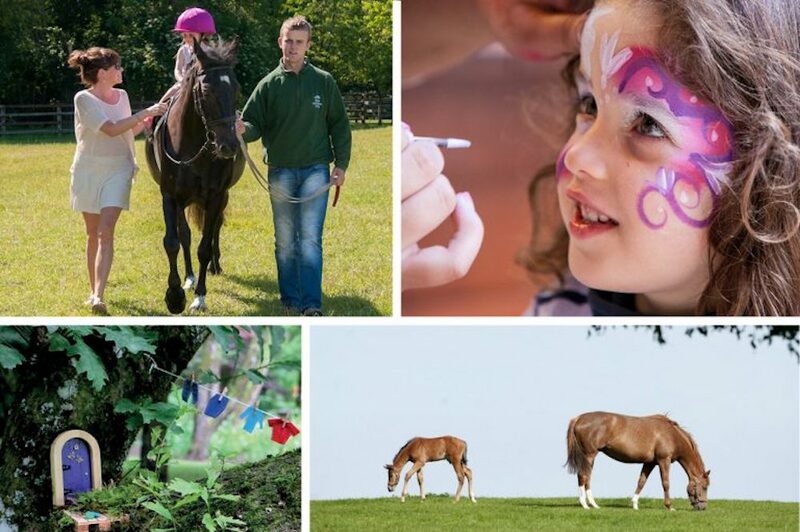 There’s usually a full timetable of Easter Fun at Newgrange Farm planned with fun and games, colouring competitions, family quiz, prizes, sheep stakes (with teddy jockeys!) and calf feeding. Bring your Easter Bonnet/Hat & painted Easter Egg with you as they have daily competitions for the best bonnet and the best painted egg. At Easter Kilruddery House & Gardens throw open the whole garden to picnics, providing little picnic spots for your family Easter celebrations throughout the Gardens and for little people there are Easter Egg Hunts. Ardgillan Castle have an annual Easter Egg Hunt where you can join in the fun for a great day out for all the family. Cheeky Chicks hop madly in the maze with super Maze Easter Egg Hunts at Greenan Maze on April 20th, 21st & 22nd 2019. If you are lucky they will lead you to the middle of the maze where you find the Easter Bunny, and claim your chocolate reward. 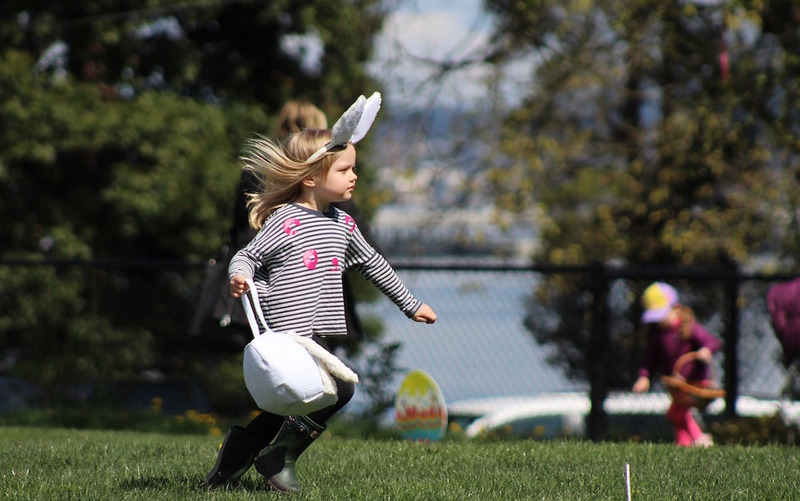 Join Pinkie the Rabbit for the annual Easter Egg Hunt at Westport House & Gardens. 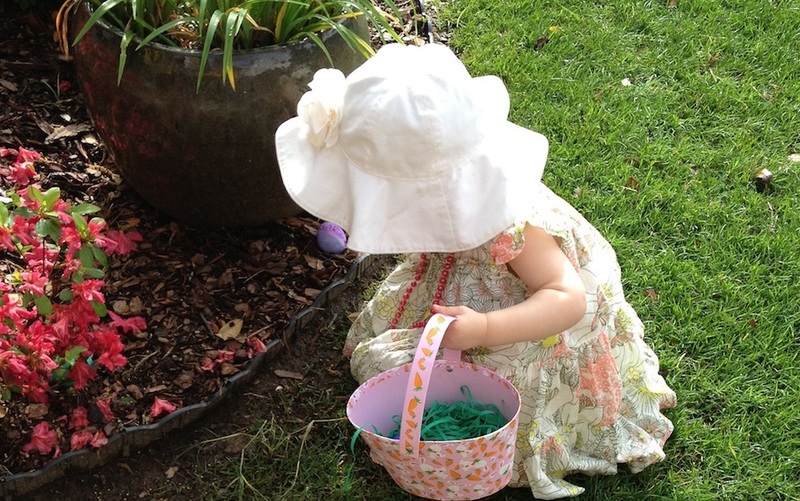 Mayo’s finest annual Easter Egg Hunt takes place on Easter Sunday from 11am to 6pm. Visit the National Museum of Ireland – Country Life this Easter for their family friendly events. Celebrate a fun-filled Easter at Brigit’s Garden with their annual Family Easter Hunt on Easter Sunday and Monday. 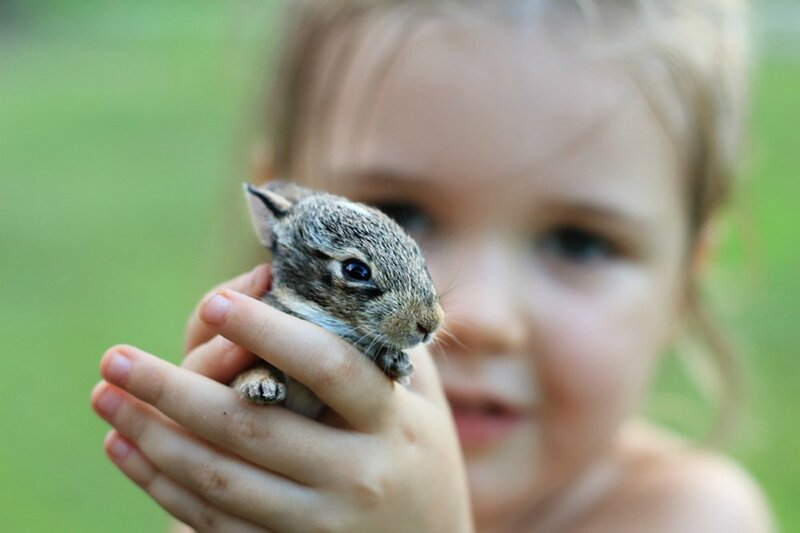 Meet the Easter bunny, enjoy games and crafts, and have fun exploring the Celtic Gardens. 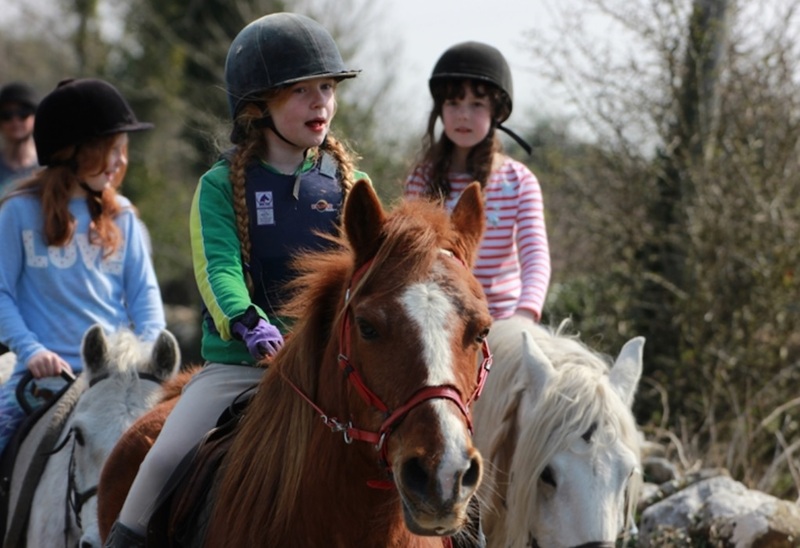 Slieve Aughty Equestrian Centre host a Spring Festival with events daily for Easter. The Quayside Shopping Centre in Sligo hosts an Easter Family Fun Day during the Easter break with an Easter Egg Hunt, with free eggs and face painting for all the children! Loughwell Farm Park plans some eggtastic fun during the Easter holidays with The Easter Bunny himself visiting on Easter Saturday, Sunday and Monday with Easter Eggs for all the children. The farm is open all over the Easter break. 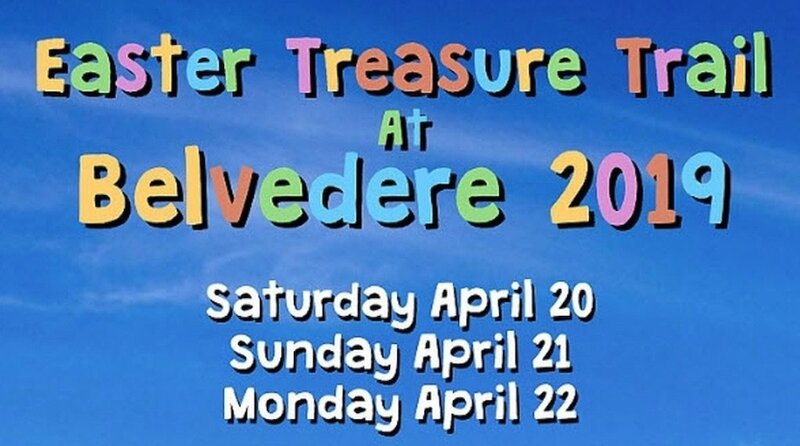 Turoe Pet Farm hosts its Easter Special, where the Easter Bunny arrives and along with The Easter Chicken they dance the afternoon away. Join them as they get involved in various games where everyone is in with a chance to win one of 100’s of free Easter eggs. 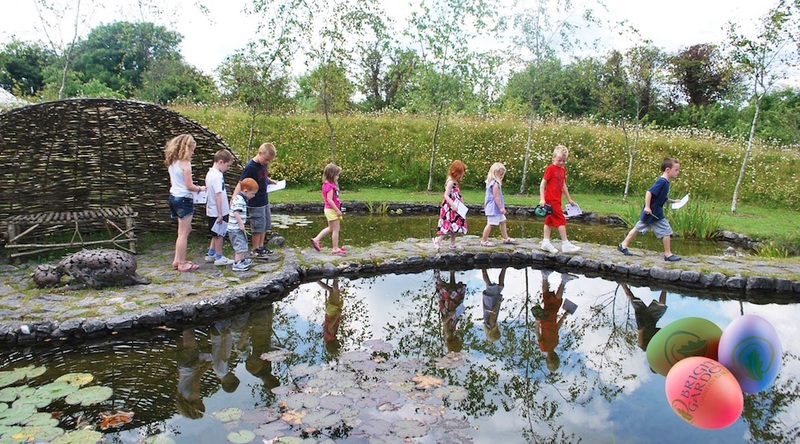 April 17th to April 21st 2019, 11am to 4pm daily – Celebrate Easter at Strokestown Park with their Easter Egg Hunts which are self guided mega or mini trails around the Victorian walled garden and woodland walk. Families will search through the clues in the nooks and crannies of the garden and woodlands to receive the chocolate egg treasure. Be sure to visit the Spring Lambs too. Cost is €5 per child for the trails and can be paid for on the day, no advance booking required. Bunratty Castle and Folk Park promises to be a hive of activity and excitement this Easter break with fun Easter themed events planned. 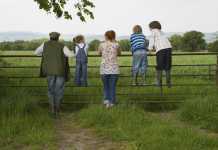 Enjoy Easter fun at Stonehall Visitor Farm & Wildlife Park in Kilcornan, Co. Limerick. 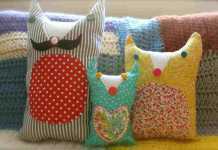 Meet the Easter Bunny and trade little chicks for Easter Eggs. The Farm and Wildlife Park are open daily from 11am to 5pm during the Easter break. Kerry County Museum has an Easter Arts & Crafts Camp and have family workshops running on Saturday 13th, 20th & 27th April.. Enjoy a Monster Easter Egg Hunt and seeing baby Easter animals at Leahy’s Open Farm in Cork this Easter weekend. 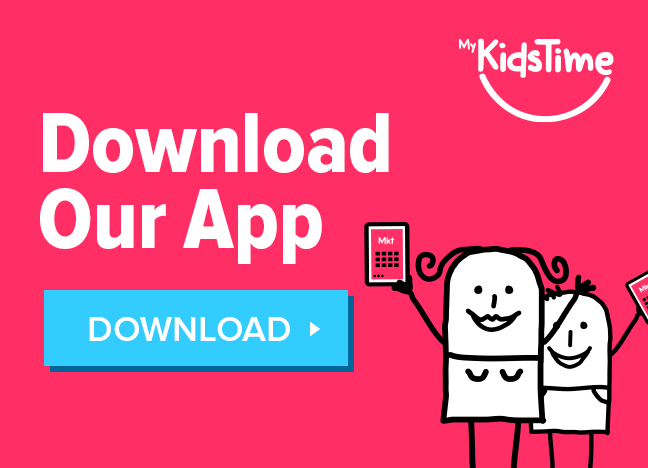 Every child will be given an Easter Quiz and will get a free return visit when they complete it. 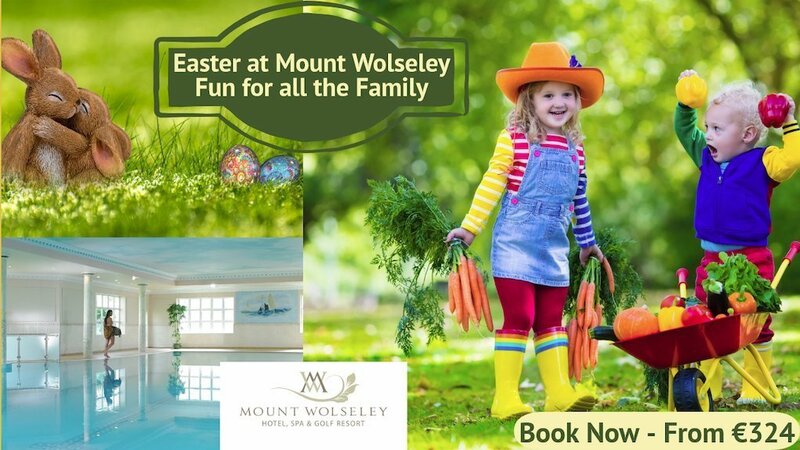 There will also be egg and spoon races and other Easter fun activities for all the family. At the Easter Egg Hunt at Cork City Gaol kids are given a map of the Gaol and are challenged with finding all the eggs hidden in the building. Find all the eggs and receive a prize. 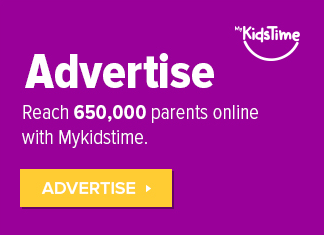 Kids have great fun as well as learning a bit of history too. 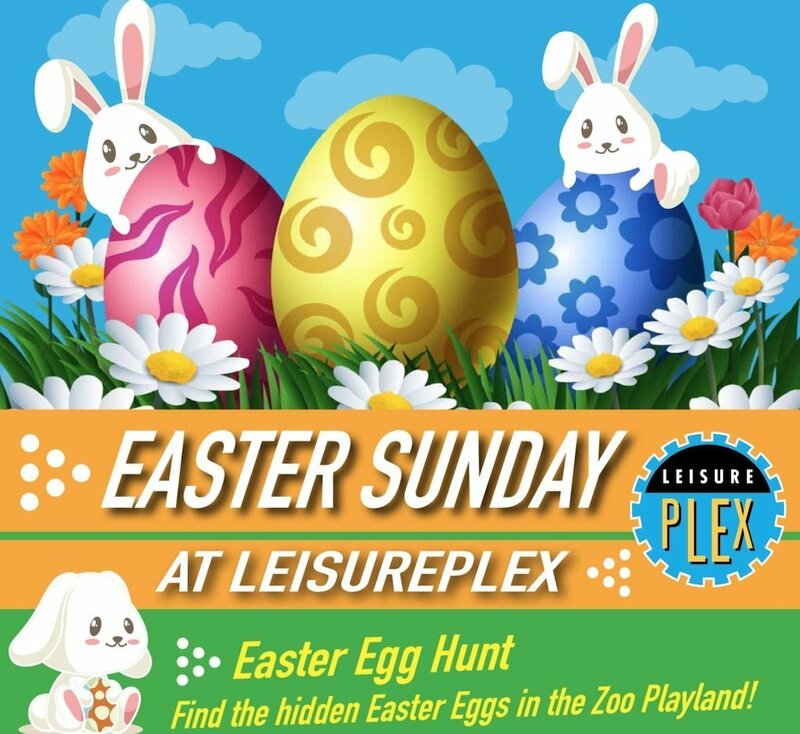 Leisureplex, the fun family entertainment centres in Dublin & Cork are open over the Easter break. 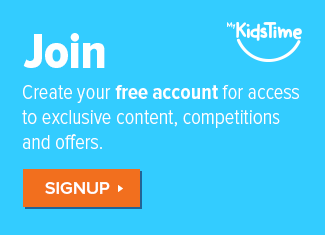 Go along to enjoy bowling, quasar and more. 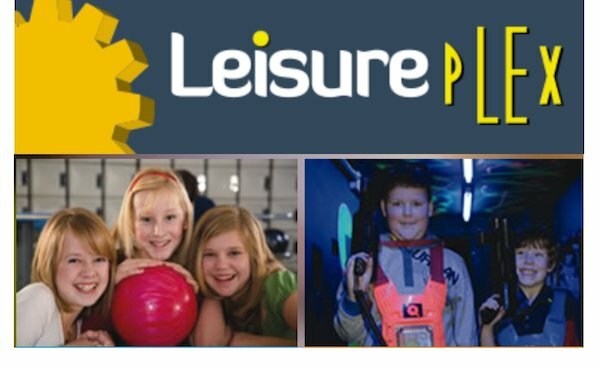 Check out what our family testers thought about Quasar at Leisureplex! Easter Adventure awaits all the family at King Johns Castle this Easter break. We are just waiting to hear the full line up. Glenveagh National Park hosts Easter events annually. 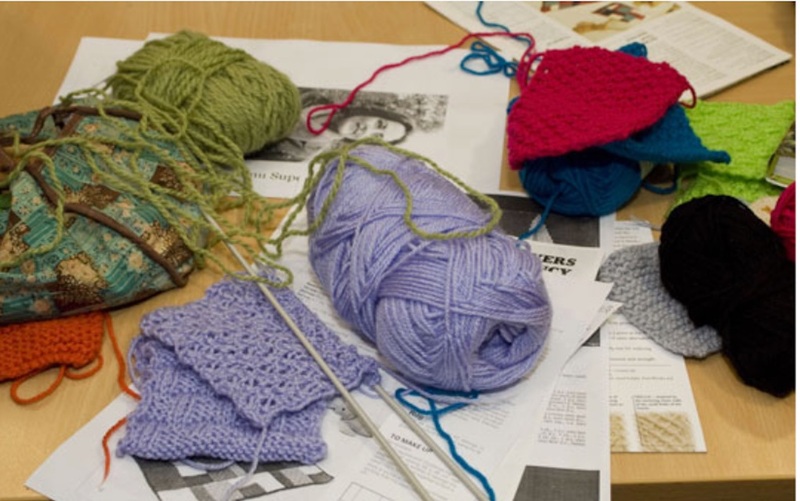 The Bridge House will have workshops, crafts, nature walks and more. Are you running an Easter Egg Hunt that we haven’t listed? Please share in the comments box below.